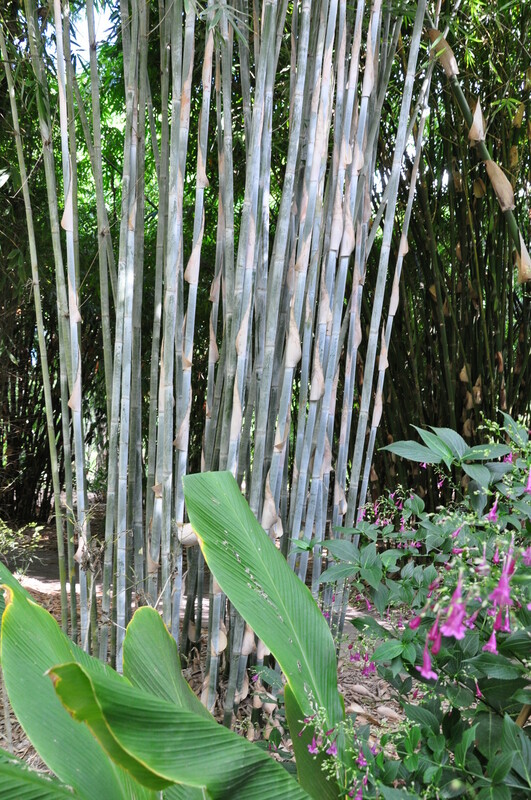 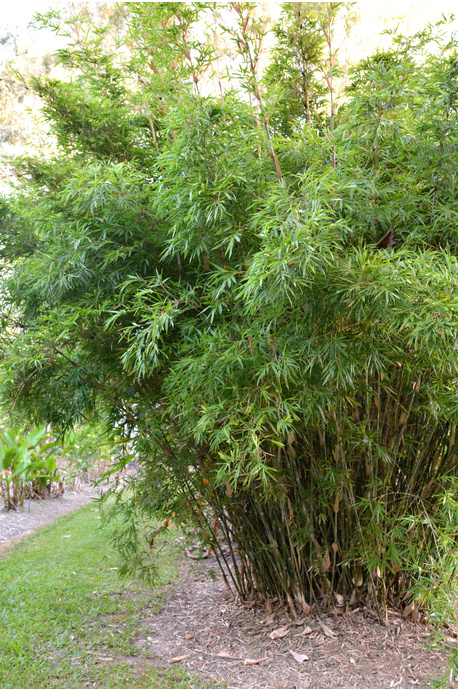 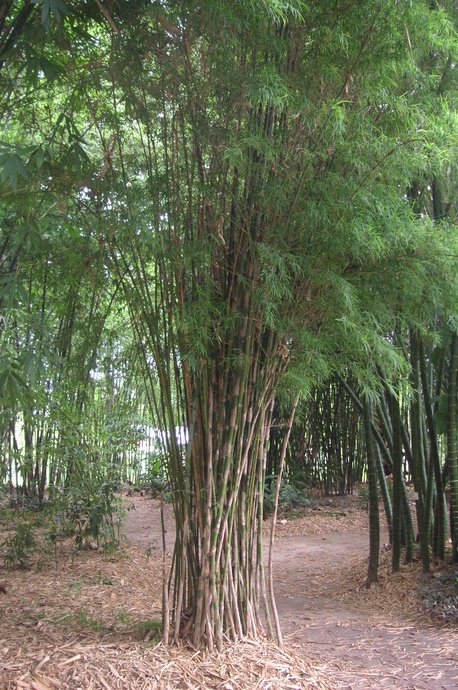 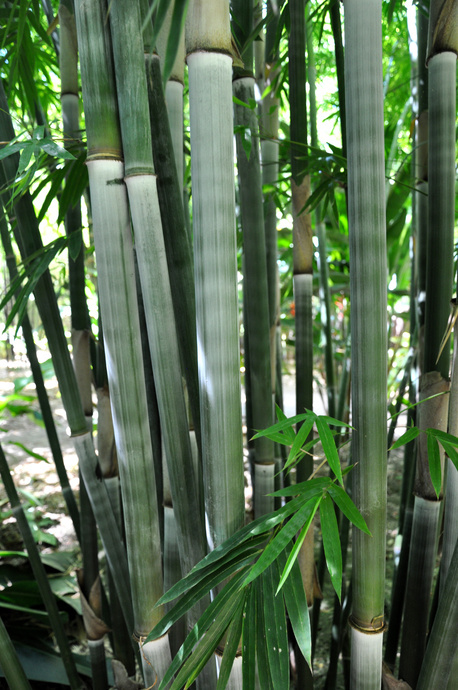 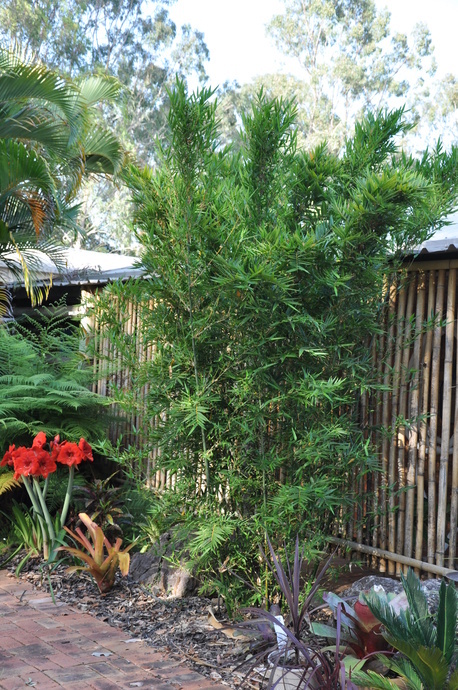 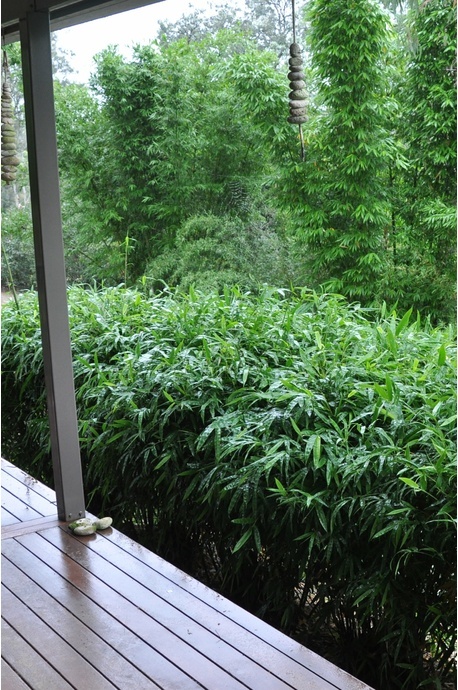 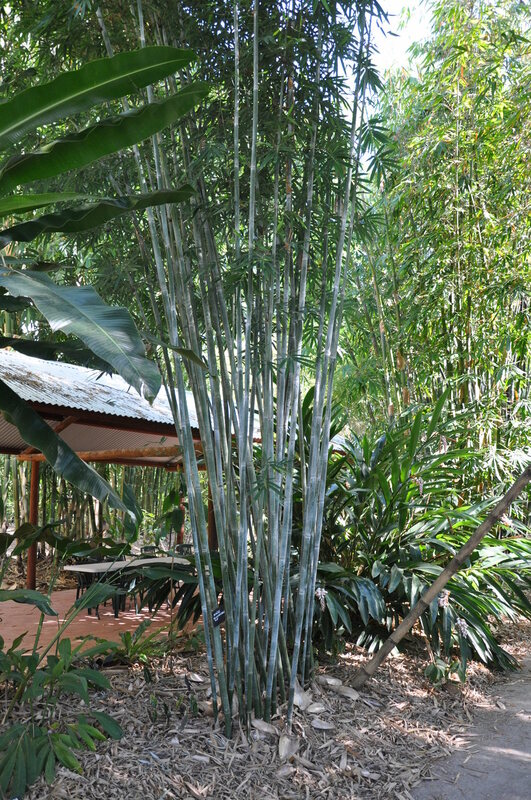 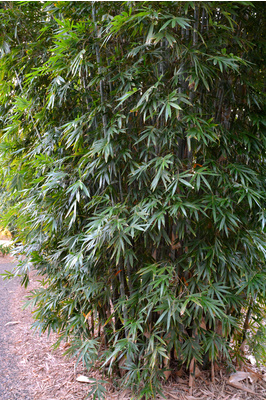 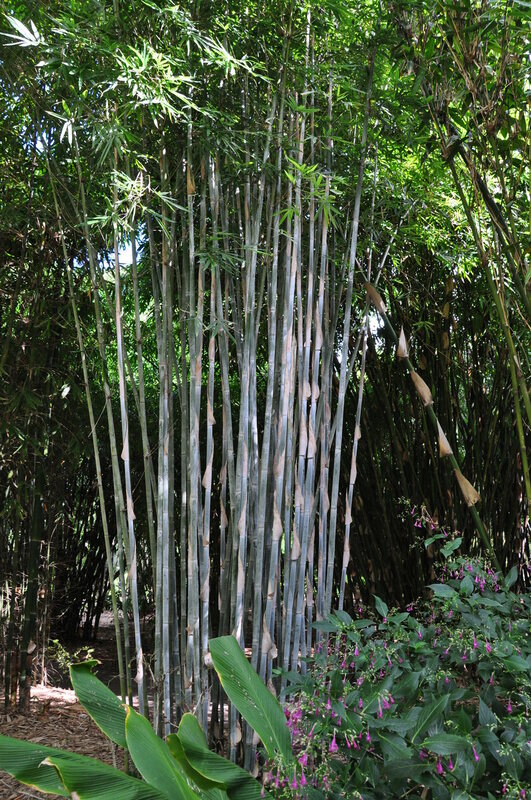 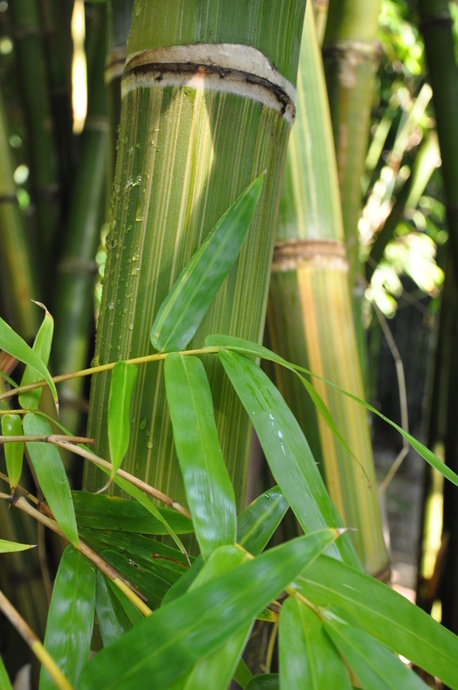 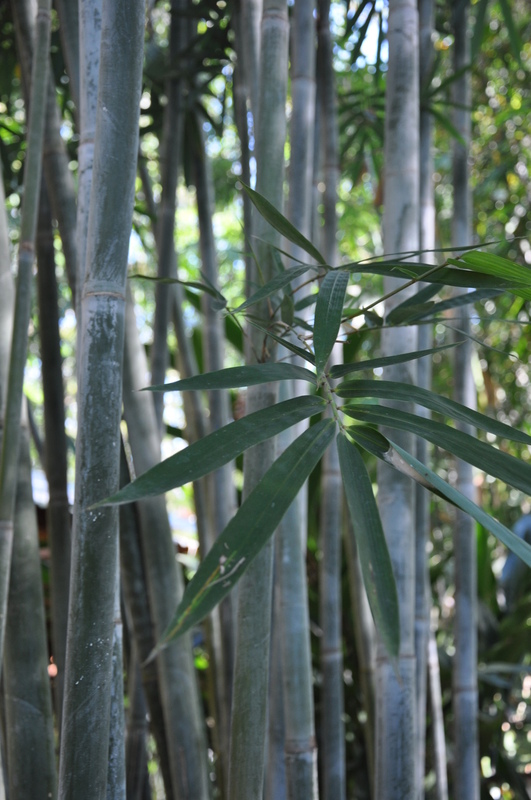 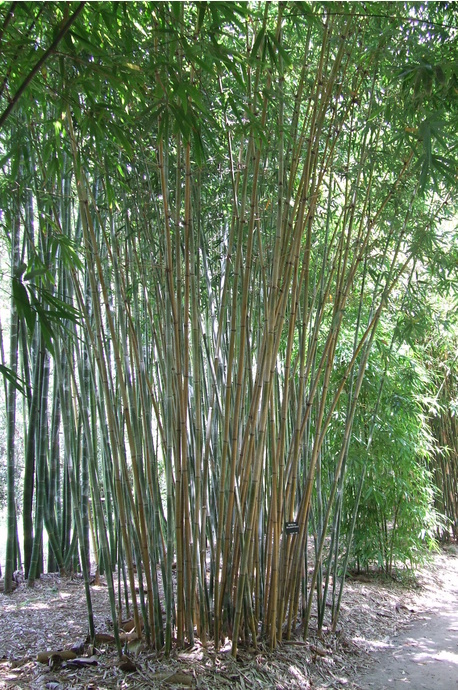 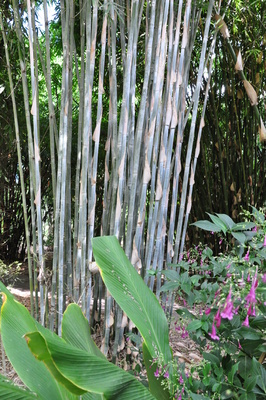 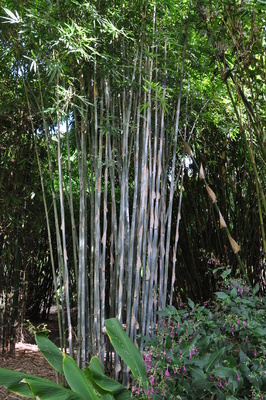 A truly spectacular feature bamboo with straight green culms with white powdery bloom. 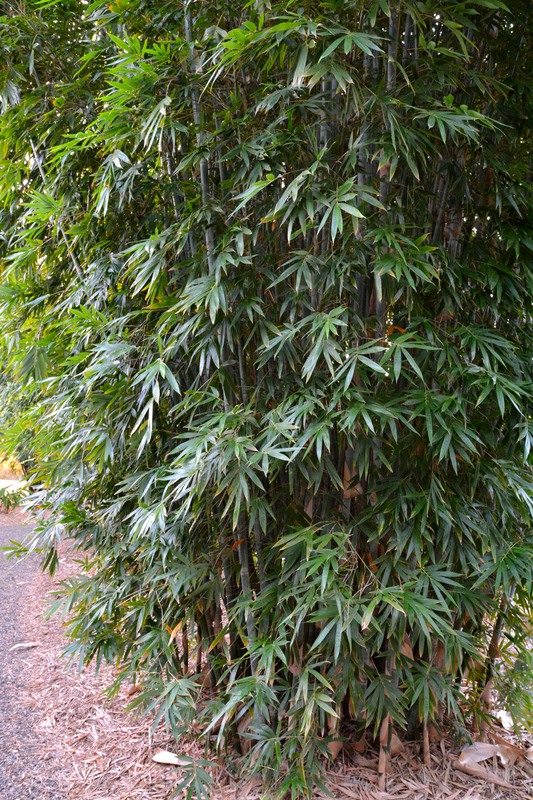 Very tight clumping. If grown in good all-round sun, then foliage will go right down to ground level. 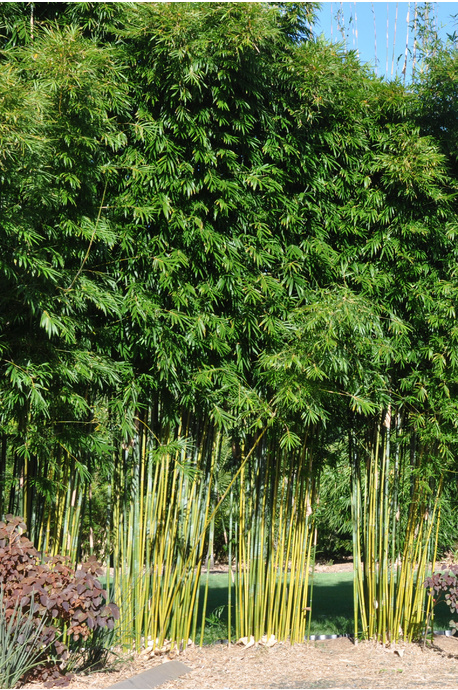 Cold tolerant and grows well in southern states.